There are many apps and services that allow you to manage and safeguard your passwords and login details. This type of program is growing in popularity as many people realize that it is much easier (and safer) to have the best password manager app as opposed to trying to remember all of their passwords themselves. Even though browsers do offer to save login information and perform auto-filling tasks, they are not as secure as people would like to think. Think of all of the important sites and internet services that require you to have a password. All it takes is one weakness for a hacker to find and they can take control of your banking details, credit card info, social media accounts, and so forth. You’ll have to worry them stealing your money and identity. Some hackers will hold your information for “ransom”. Ransomware is an increasing problem, and it can happen to anyone – not just businesses. A password protection and management app works by keeping all of your credentials in an encrypted “safe” or “vault” for storage, and provide the login details when required. It not only saves your passwords, but you financial details, addresses, and other personal information as well. Everything is stored with encrypted technology. The best password manager app will be helpful simply if you are the type of person who always forgets your passwords. With the app, you’ll only have to remember one master password. It will synchronize data across all of your devices. This action is easy to perform. There is usually a “Synchronize Now” button you can tap on. You’ll have the opportunity to add all of your website and app details. 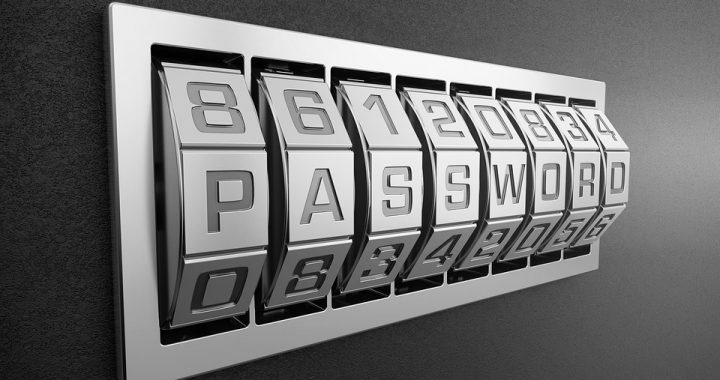 When you add an entry to the Password Manager vault, it’ll synchronize on all of your other devices and computers. How you are able to access the vault is another important consideration. Web access is the best solution, so that you can take control of your account from anywhere, even if you don’t have your phone or laptop with you. Visit the company’s website and access your account on any computer or smartphone. Just make sure it’s a secure device and that you actually remember your master password. There are some password manager programs that actually allow you to protect your photos as well, although this is usually a premium feature. Now that you know what to look for, it’s time to install the best password manager app. One highly recommended program is Kaspersky Password Manager, which is available at an affordable price. It offers all of the aforementioned features and services, including photo protection. While its products are already very affordable, Kaspersky coupons are still available to help you get it at an even more affordable price. You might also be interested in its other security products such as the antivirus suite and security cloud services. It’s definitely the best password manager app. Posted in Kaspersky Lab, Password Manager and tagged best password manager app, kaspersky lab, password manager.